Full disclosure: For a nonsmoker, I have taken a lot of smoking breaks. This is mostly because I once had a job where I worked with a close friend who was a smoker and I couldn’t resist this acceptable way of taking mini-vacations throughout the day for a quick chat with her. Sure, these “vacations” took place huddled behind a dumpster on the side of a cafeteria where we were blasted with cooking fumes, but at least they were a little respite from the workday. Turns out, at least one company has caught on to how these short breaks can add up to major time off over the course of a year. 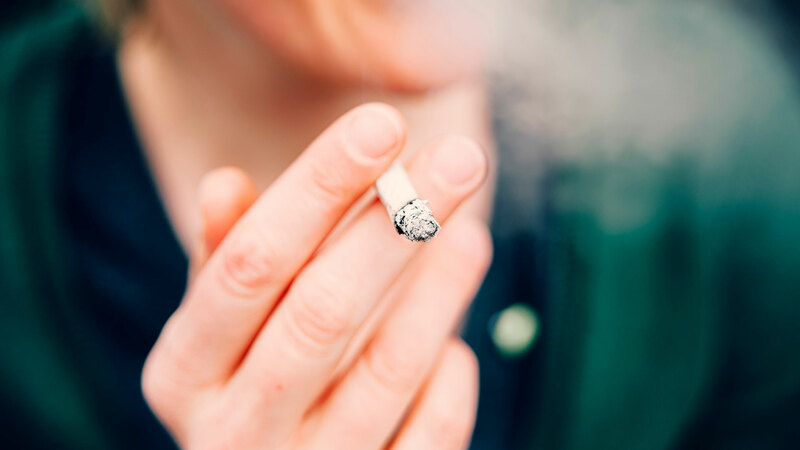 Piala Inc., a marketing firm in Japan — known for exceptionally high smoking rates — is now giving nonsmoking employees an extra six days of time off each year to make up for the smoking breaks their colleagues regularly take. This happened after an employee submitted a complaint about how smoking affects productivity. And it appears to be working. So far, four of the company’s 42 employees who smoke have already reportedly quit.